2) When Jhené Aiko thanked fans for her brilliant time supporting Drake in London. 2. 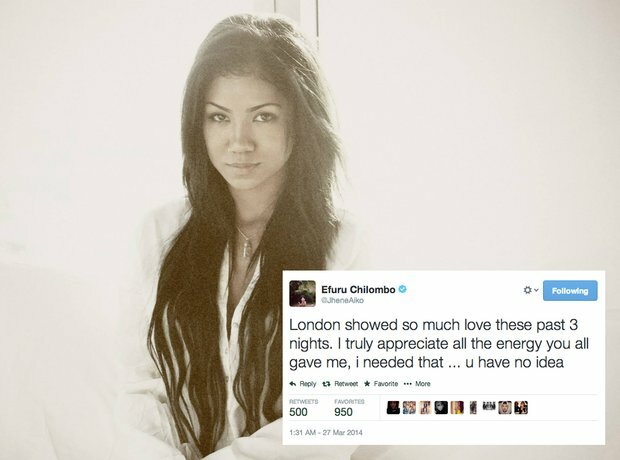 2) When Jhené Aiko thanked fans for her brilliant time supporting Drake in London.